If you are a college student who wants to systemize and improve the learning process and make it more efficient, this article is for you. Using these applications will make your education life more diverse. This app will be useful for students who want to manage their time and dedicate it to the essential tasks. The main feature of this program is an ability to make a report based on how much time you spend on each activity during your work at the computer. This colourful schemes could help young people make their own schedule and learn to focus on important issues and tasks at first, and minor, non-productive tasks, as social networks, leave for later. It’s a great time-managing app with a plenty of pros, that can teach you to cope with the most precious thing - time. But for getting all the advantages, you need to pay for 9$ for the premium version. There is also one more app - ManicTime, with the similar possibilities and options. 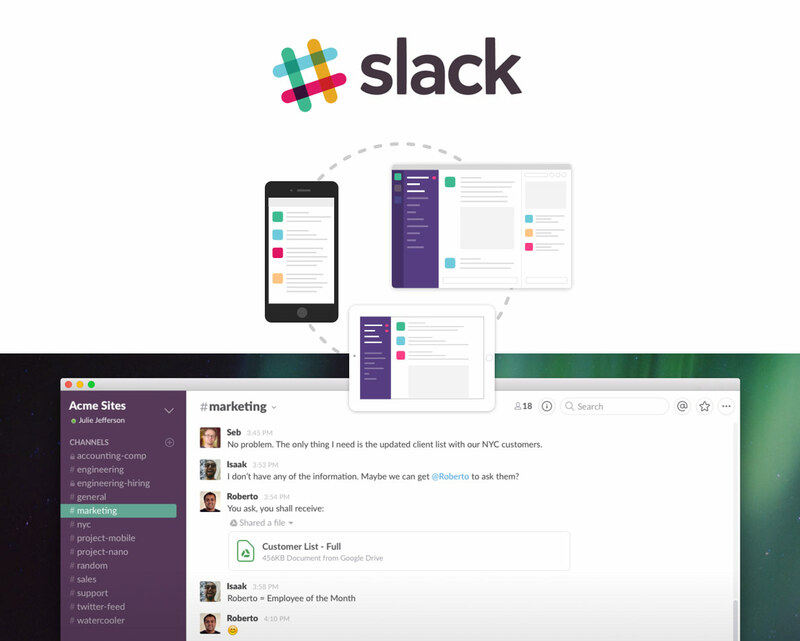 Slack is one of the most indispensable apps for students. If you are a student, who likes messengers this app is for you. Besides, with its help, you can share different files, information and study materials. You can invite the group of your friends or classmates to discuss learning material and do the homework together. You can send voice messages and even do voice calls for higher level of communication. Like many similar apps, it has a free version with limited options and interface as well as a broader, more attractive and feature-rich paid version. You should also look at the alternative of Slack - Azendoo, which has the same options. Convert the text photos of your learning materials to PDF. All you need is a good camera. Just make a picture of an article and choose the format in which you would like to save the document. Receipts, papers, book paragraphs, and notes - they all can be converted easily by Genius Scan. This app costs 8$, but its functions are totally worth it. It’s like your pocket scanner! The app with comparable possibilities is Scanbot. This app allows converting the voice into the notes. It can be useful for journalists, who want to turn the interview into the written form. Also, students can use it during the lecture. Isn’t it an excellent method to store the information? The option of the app allows us to work with app comfortably and without switching back. The closest app you can also use to transcribe pre-recorded materials is PmTrans. With the Focus Booster, you can concentrate on the task and set the time for the break. The application uses Pomodoro technique, and with its help, you can reward yourself if you will stay focused during the allotted time. You can take into account the time spending on different activities, either for study or for leisure to make your workday more productive. Also, this technique helps you to hold under control your desire to change your activity and start doing something pleasant but not efficient. There is a longer break, as a bonus, after several smaller breaks. If the end of the semester and exams are near, then you definitely need this app. It will help you to learn as much material as possible at the limited term. The advantage of this app is its possibility to work offline, but the downside is that you need to buy a monthly subscription. The most similar to Focus Booster is Pomodoro keeper and Pomodome. Work with your tasks with Wunderlist. It allows you to create, edit and manage your tasks. Just mark completed task with a tick, and it will be crossed out. The design is pleasant and light, besides it is understandable. The great benefit of this app is its cost. It is totally free. 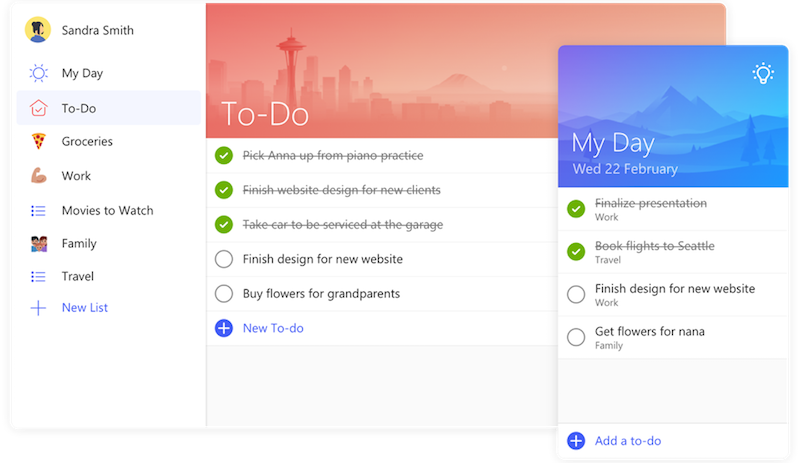 Students can use Wunderlist for making schedules and work with their task or to-do lists, enjoying beautiful design. Similarity service has Microsoft To-Do that provides users related options. Grammarly is a crucial instrument for writers and students, who take care of correctness of presentation and literacy. This app allows users to avoid plagiarism, improve stylistically and both grammar and punctuation mistakes. It also suggests different options of one word to make your essay or document look richer. There is one big downside, though - full version costs 30$ per month. These apps make the learning process much easier by playing an essential part in your education. There aren’t free, but quality costs a lot. For your convenience we added alternative services, so you always can make a choice.